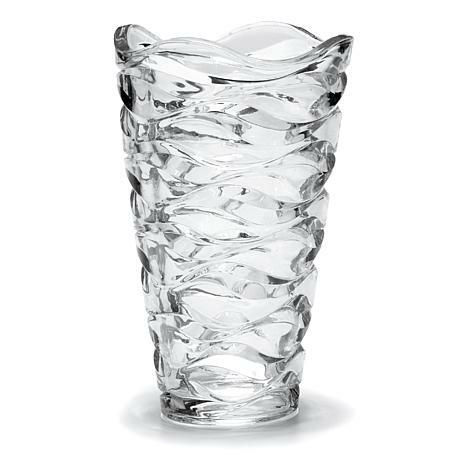 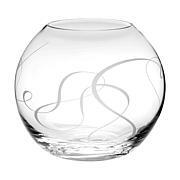 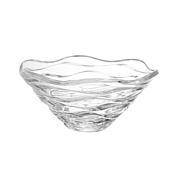 Set your home décor apart from the rest with the dramatic and eclectic look of the Mikasa Atlantic Crystal Vase. 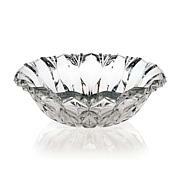 This stunning piece has a rippling water effect that seems to be frozen like ice into a work of art. 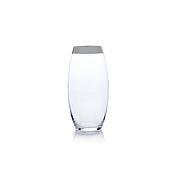 Use the vase to display a floral arrangement or simply display it as is, in its purest form.